Arsene Wenger doesn’t believe Arsenal striker Alexis Sanchez is going through a blip. The Chile international has failed to score in Arsenal’s last three Premier League games amid continued uncertainty surrounding his Gunners career. Sanchez’s mini goal drought has contributed to the north London side’s three-game winless run in the English top flight to raise questions about their top-four challenge. The 29-year-old striker netted four times in 16 games in the Premier League as Sanchez continues to be linked with Premier League leaders Manchester City. The South American has little over six months left on his current Arsenal contract to raise questions about his long-term future at the Emirates Stadium. Sanchez has endured something of a dip in form since speculation surrounding his future started in the 2016-17 campaign. 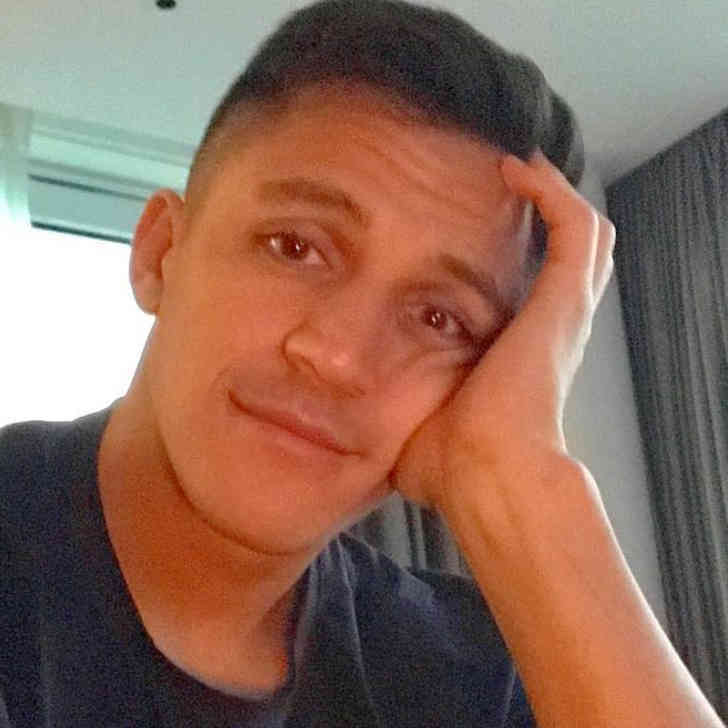 Sanchez has won the FA Cup two times in the past four seasons at Wembley but the Chile forward hasn’t helped the Gunners to get any closer to winning the Premier League title for the first time since 2004. Arsenal signed Sanchez in a £35m deal from La Liga giants Barcelona in the 2014 summer transfer window.